Mr. Marsalis is tireless, and very effective, in explaining the connections between different kinds of music around the world. In this concert he leaned hard on the idea of the habanera rhythm — common in one way or another in African, Antillean and new-world popular music — being one of those affinities. And so the two ensembles piled in on Morton’s “New Orleans Blues,” arranged by Victor Goines, of the Jazz at Lincoln Center Orchestra, and they figured out a way to build the habanera rhythm together. 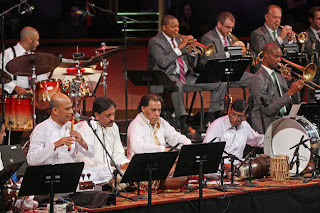 The Pakistani musicians, on the left, played on the beat with precision and intent; the Americans, on the right, played behind it. But there was enough flexibility and amassed sound to approximate something like the rolling feeling of swing. One of the ways to use your ears in Saturday night’s concert was to notice when and how well each side bent toward the other. The orchestra’s drummer, Ali Jackson, getting light and quiet on his instrument and listening hard, was all-important to the process. But so was the Pakistani flutist Baqar Abbas, the Sachal Jazz Ensemble’s clearest and most house-wrecking virtuoso, who bent and warped notes as an absolute matter of course rather than for effect. In one of the concert’s best stretches, he traded solos with Ted Nash, from the orchestra, playing piccolo. They got around to “Take Five,” a song with another linking agent — its five-beat rhythm cycle, fairly common in Carnatic and Hindustani music. In a solo, the sitarist Indrajit Roy-Chowdhury stretched out in his own technique in a more jazzlike melodic improvisation. The technique was exact and contained, the tempo stately enough that every note could be heard. The super-hero animated series, Burka Avenger, was broadly covered in the press when its first episode aired in Pakistan back in August. The creators of the show argue that the burka superhero would empower young women by serving as a role model. Furthermore, one of the main goals of the show is to emphasize education for women - especially young girls. The first episode had the shades of Malala versus the Taliban. So how successful has the show been in achieving its goals beyond publicity and the selling of show-related merchandize (while I haven't yet found any follow-up episodes, I know I can shell out $20 for aBurka Avenger t-shirt - something that I doubt most women in Pakistan would be wearing)? I don't know the answer, but I think it would be an interesting project to see the show's impact, if any. Here are two articles that talk about two different aspects of the show: education and the use of burka as a costume. 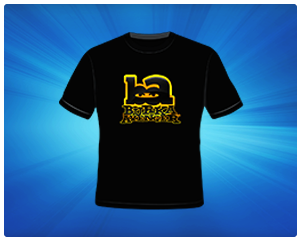 While Burka Avenger may be a valuable addition to local television entertainment, it is far from an effective education awareness program. With its lack of understanding of the nuances and complexities of regional politics, culture and economics, it falls short of reaching its target audience in Pakistan. But Urban Pakistanis who speak Urdu and English are often those who already have access to formal education. And, English is only really spoken by a small fraction of Pakistanis who can afford private schools. Government schools in Pakistan suffer from various budgetary and infrastructural problems. The current government’s spending on education is an abysmal 2 percent of its total spending. So any effective education awareness campaign must target parents and government officials as well and must be region-specific, as the country’s micro regions have very different economic, cultural and social concerns. Instead, Burka Avenger targets its education awareness campaign at children, but it is only able to reach children in urban centers. At first glance this seems like a sound idea, importing a Western theme and inserting a Muslim character. There are quite a few video games that do this for men. But does it really work? As I watched the online first episode, it seemed like the Burqa Avenger was more like a Halloween witch, flying without the broom but decked out in black, than anything else. It may work as comedy, but I doubt this really empowers women who choose to wear a burqa. If the point is to show that there are tough Muslim women, would it not make more sense to show some real life examples? The make-believe aspect of the Burqa Avenger suggests that it could not happen in real life, like the Kuwaiti women in the wake of Saddam’s invasion back in 1990. The veiled cartoon heroine works as fantasy, but this only serves to reinforce the stereotype that there is a disconnect between the Islamic rhetoric about the value of women and the cultural practices that sometimes do not allow women any choice. The commercial interest of the site is quite evident. The marketing is clearly for young people who like hip hop, as can be seen in the music videos, which are in English… So here is an in-your-face dj-type saying “Don’t mess with the lady in black, when she is on the attack.” I kind of doubt this will empower young Pakistani girls, but it may scare the hell out of young Pakistani males. I think both Hani and Daniel have raised excellent issues with the show, and I share these concerns (and as mentioned above, find marketing campaign quite over-the-top). However, I do not want to dismiss its impact out of hand. Popular culture, after all, has a long reach and carries weight in both urban and rural areas of Pakistan. I think some of that will have to depend on the quality of story-telling as well - especially if the writers can move beyond "message" stories to tales that resonate with deeper human connections (I guess, I'm wishing for a more literary Burka Avenger…). Based on the one episode we've had, the prospects are not that great on this account - but then Marvel and DC Comics have also crossed many cultural boundaries to have become a global phenomena. But the question of impact is an empirical one. I think it will be a neat (and useful) comparative project to do focus-groups and/or individual interviews with women and men of the intended target age-group across different areas of Pakistan (there is a huge variation within urban centers as well, and I would throw in diasporic Pakistani community as well) to see how they view Burka Avenger and its goal of empowering and educating women with this female superhero. RSOP is organizing a film competition, which is now open for submissions! This is a great opportunity to share your work on following topics! Forced Marriages Faith Healers Secularism: Dispelling Misconceptions Moon Sighting or Moon Fighting: Muslims at loggerheads every year Evolution: An Idiot’s guide to evolution Integration: The way forward Entry is free. The closing date for entry is 10th of January, 2014 Films should be no longer than 10 minutes and can be shot on any equipment including DSLRs, iPhones and video cameras. Permission must be sought from organisations/owners of buildings before filming in them and from all individuals shown in the film. Copyright permission must be agreed before using any stock video, images or music. RSOP is organizing a film competition, which is now open for submissions! This is a great opportunity to share your work on following topics! Integration: The way forward Entry is free. The closing date for entry is 10th of January, 2014. Films should be no longer than 10 minutes and can be shot on any equipment including DSLRs, iPhones and video cameras. Permission must be sought from organisations/owners of buildings before filming in them and from all individuals shown in the film. Copyright permission must be agreed before using any stock video, images or music. The competition is open to UK and Pakistani Residents. You can see the other guidelines here. 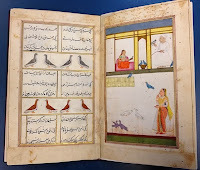 pigeons’ (kabūtarnāmah) by Sayyid Muḥammad Mūsavī whose poetical name was Vālih. 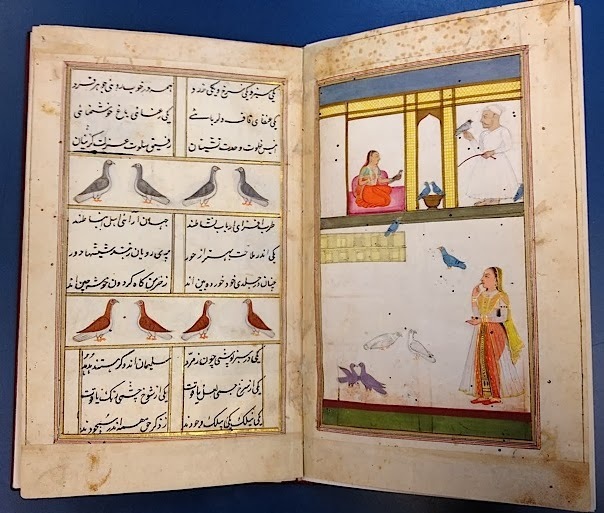 This work consists of a poem of 163 couplets, followed by a short prose treatise explaining the different types of pigeons, their colours and characteristics, and the art of pigeon-flying. It was written, as a gesture of friendship, for one Miyān Khūban who asked for an elegantly written account of pigeon flying. Charles Darwin (1809-82) was himself a keen pigeon fancier and set up a breeding loft at his home in the village of Downe, Kent. In the course of his research he corresponded with Sir Walter Elliot (1803-1887) a naturalist and ethnologist working in the Madras Civil Service. Darwin knew about Abu’l-Fazl’s chapter on pigeons (see Darwin and Elliot’s correspondence 1856-59): "I should mention that I have heard that such exist in the Ayin Akbaree in Persian (I know not whether I have spelt this right) but as this work is translated I can consult it in the India House [i.e. India Office Library, now part of the British Library collections!]". Elliot supplied Darwin with skins of various birds from India and Burma in 1856 and also sent him an English translation of Sayyid Muḥammad Mūsavī’s treatise which Darwin referred to twice in The variation of animals and plants under domestication. London: John Murray, 1868 (vol. 1 pp.141 and 155). Erol Morris, of course, always picks up interesting topics for his short and long films. He did A Brief History of Time, but my favorite is his charming documentary, Fast, Cheap & Out of Control. If you haven't seen it, check it out - it also somewhat related to science (and obsession with animals). But here I want to highlight his interview with Benoit Mandelbrot: The Father of Fractals. It is a wonderful short film under 5 minutes. Enjoy! NYT mistakenly finds room to debate "natural disasters" or "acts of God"
No seriously? NYT devoted a section of today's paper asking if God is responsible for natural disasters?? Next up in Room for Debate: Are lunar eclipses caused by Earth's shadow on the Moon or are they the result of the Moon being swallowed up by a large dragon, Bakunawa? Look - of course, large scales disasters are not only horrible, but they also bring up existential questions to the fore. But then we also live at a time where we do understand many of causes of natural disasters. In fact, it is this very understanding that ends up saving thousands of lives. Just look at the cyclone that hit India last October. It could have been a major disaster, but timely measures contained the death toll in relatively low numbers. People were not so lucky in the Philippines. So should we evoke God in both cases and then try to explain the evacuation process in India and the killings of thousands in Philippines as God's plan? All of this does not take into account that humans have been around only for the last few hundred thousand years or so, whereas storms, earthquakes, and volcanic eruptions have been going on for the past 4 billion years or so. Heck - lava is being spewed out at this very moment on Jupiter's moon, Io, and several large storms, including the Great Red Spot, are covering Jupiter. Room for debate? No, these are all natural phenomena. You can certainly attribute God as the source of laws that govern these phenomena - but it would still make no sense to isolate specific typhoons as "acts of God". So - NYT: there isn't much room for debate on this one. 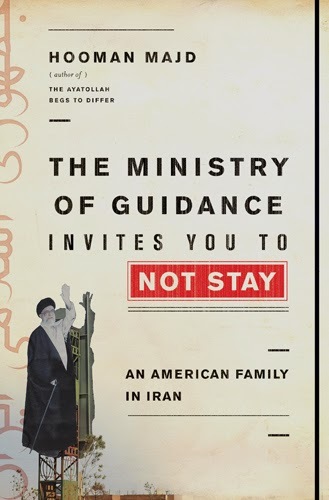 Commenting on the shift of tone, Dr. Sharon Groves, Director of HRC’s Religion and Faith Program, regarded ISNA's support of ENDA as a major step in right direction. While their levels of acceptance are lower than the general population, the numbers in support are clearly on the rise, and not surprisingly, the youngest group is also the most receptive. You can find the Pew report on American-Muslims here. Also see this post from earlier: Muslims for Progressive Values (MPV) and a Washington imam for gay marriage. NASA's human space program is currently adrift. The space shuttle has been retired, and American astronauts now hitch rides to the space station. Furthermore, it is unclear whether the next big program will land people on the Moon (again), a nearby asteroid, Mars—or perhaps, for the foreseeable future, nowhere at all. Desperate, space enthusiasts have to settle for high-budget science fiction coming out of Hollywood showing aliens fighting with robots or a dumbed-down and militarized Trek universe that abandons the idealistic spirit of exploration created by Gene Roddenberry. In this context, two new films, the low-budget Europa Report and the visually stunning Gravity, offer a much-needed breath of fresh air. Set sometime in the middle of this century, Europa Report recounts the journey of a multinational team of six astronauts to Jupiter's moon Europa. The mission is sponsored by a private company that mixes the adventure of space exploration with some of the exploits of reality television. 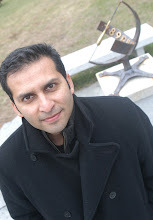 Sebastián Cordero's film falls in the “found-footage” genre. From the beginning, we know that something went wrong with the mission. Cameras installed in the spacecraft provided footage of the astronauts' journey that allows us to piece together their fate. A mission to Europa, one of Jupiter's four large moons, makes sense. Beneath its ice-covered surface lies an ocean of water (1) kept liquid through subsurface volcanism fueled by the tidal forces of Jupiter. Conditions near the volcanic vents, thought to be similar to those found here on Earth, may provide a fertile environment for the origin and sustainability of life. The film and its characters have a restrained quality. The astronauts are all depicted as competent, rational individuals making hard decisions under high pressure, but they are also willing to sacrifice their lives to advance scientific knowledge. Watching Europa Report reminded me of the trials of Ernest Shackleton and other early-20th-century polar explorers. The film tries to balance the fear and the joy of the unknown, and it largely succeeds. universe in which astronauts still ride space shuttles to the telescope—are left on their own when debris from a Russian satellite damages the shuttle beyond repair and kills the crew members who had remained on board. On its surface, this is a high-brow disaster film. However, director Alfonso Cuarón provides a spectacular immersive experience, with enough suspense to keep you at the edge of your seat throughout the film. The breathtaking 17-minute opening sequence (shot in a single take) warrants the full price of a 3D admission. Commenting to the New York Times about this sequence, Cuarón explained “[w]e wanted to slowly immerse audiences into first the environment, to later immerse them into the action, and the ultimate goal of this whole experiment was for the audiences to feel as if they are a third character that is floating with our other two characters in space” (2). Indeed, for most of us, this is as close as we can get to experiencing outer space. I did not have space to reference it, but there is another scene in Gravity which is just breathtaking. Sandra Bullock's character at one point relaxes in the confines of the space station. She is out of spacesuit but then she gets into a fetal position, and rotates because of zero gravity. The scene is gorgeous, and this is spectacular film-making. So is a scene where a tear from her eye floats in the space station. There is a bit more in the review about the balance between artistic freedom and scientific accuracy etc. You can read the full review here (pdf). 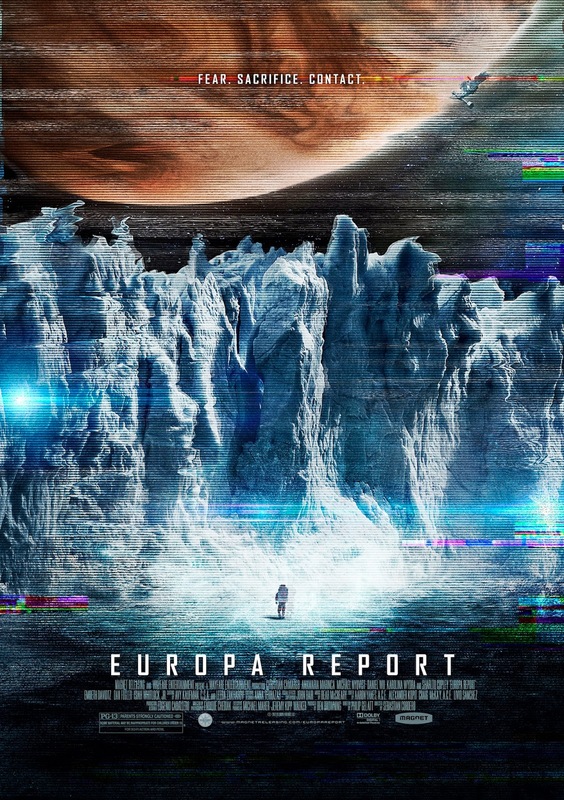 Europa Report from drsalmen on Vimeo. 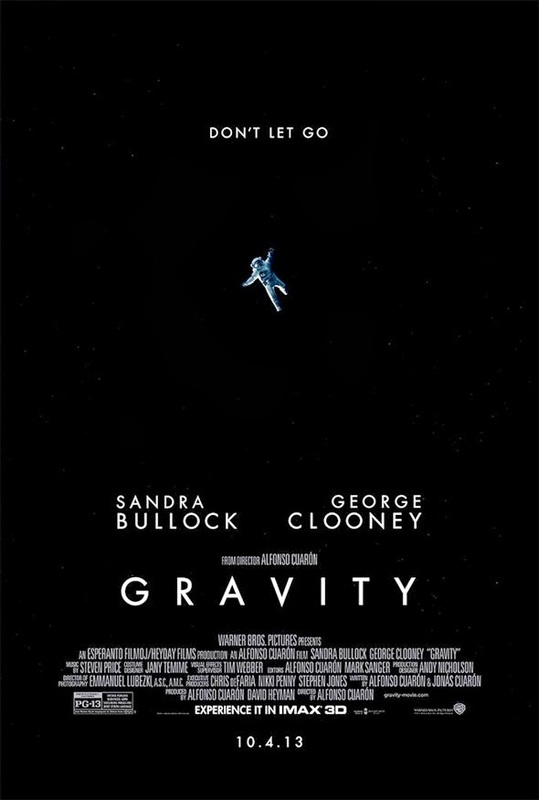 ‘Gravity’ Trailer 2 from Daniel Kibblesmith on Vimeo.